Both locations will close at 5:00pm on Halloween. 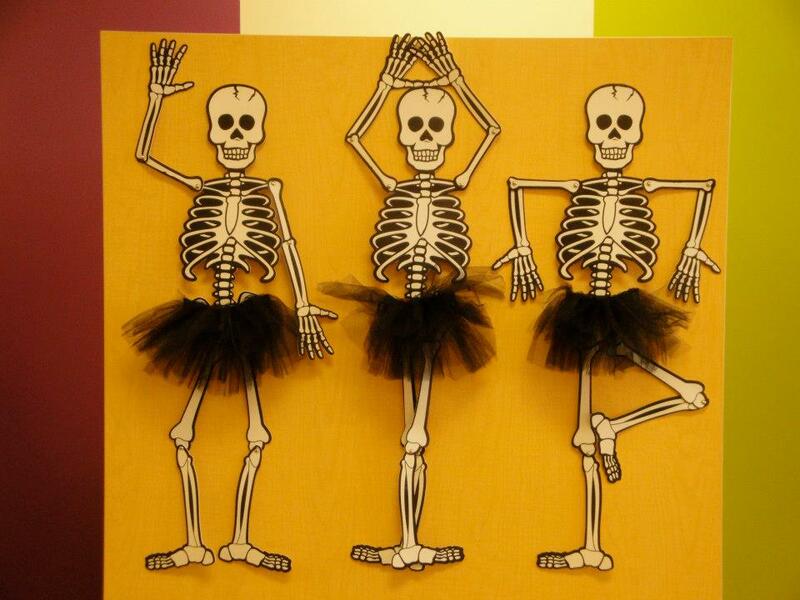 Happy Trick-or-Treating! 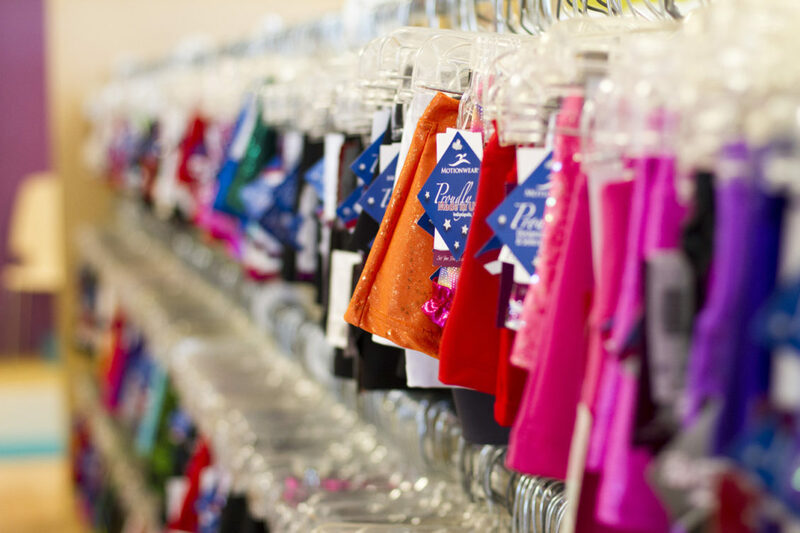 Bobby’s Dancewear and Bobby’s Dancewear Lincoln will be closed Wednesday, July 4th for Independence Day. Have a happy and safe holiday! Both stores will be closed May 28th for Memorial Day – have a happy and safe holiday! It’s back…the annual “We LOVE Our Customers Sale” is here. For the entire month of February, all items on the sale rack are only $10.00, no matter what they are marked! 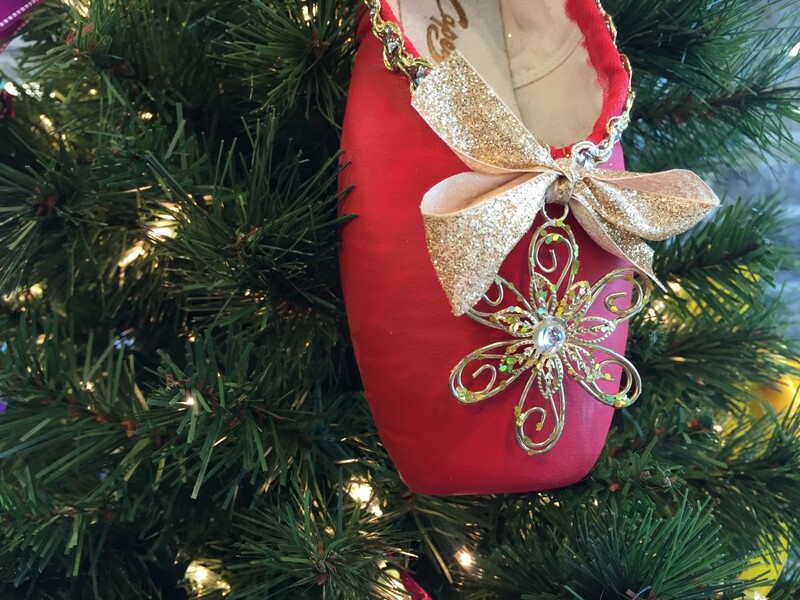 This means savings of up to 75-80% off some items including clothing, shoes, tights and more! New items will be added weekly so stop in frequently to get the best selection. Hope to see you soon! 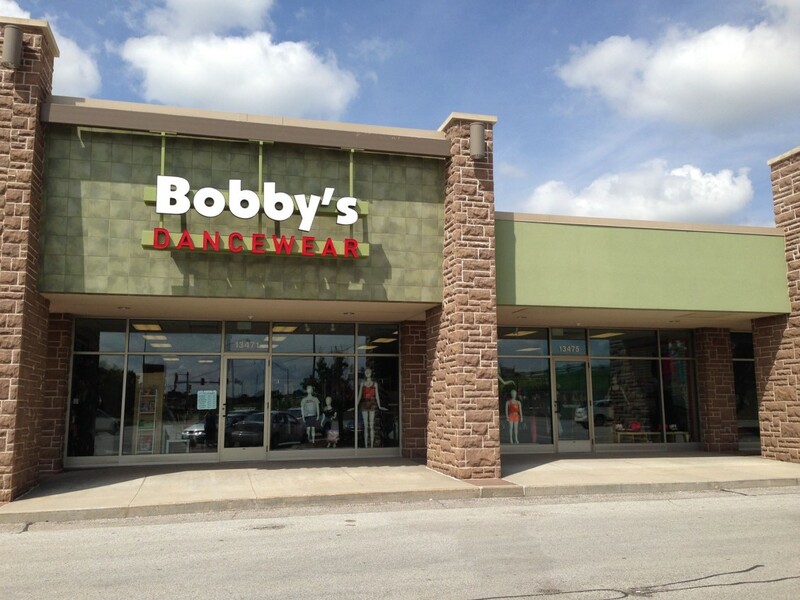 Bobby’s Dancewear in Lincoln is pleased to announce the grand opening of our beautiful new location in Edgewood Plaza on 56th Street & Hwy 2! 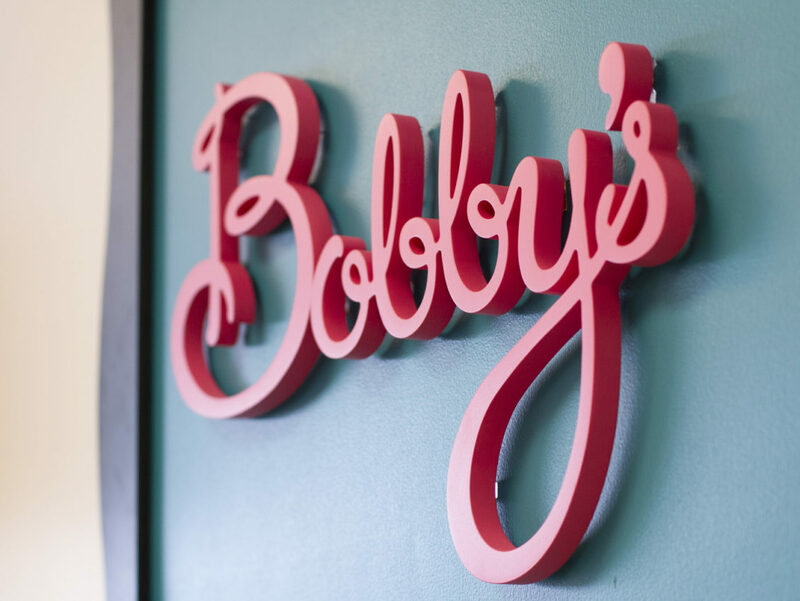 We are so excited for you to have the true “Bobby’s Dancewear Experience.” Stop by and see us soon!